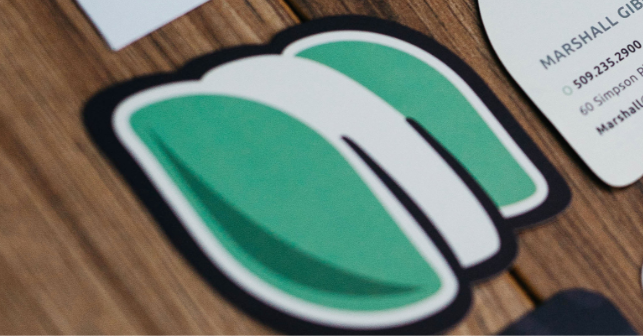 Ever walk into a place and felt right at home? 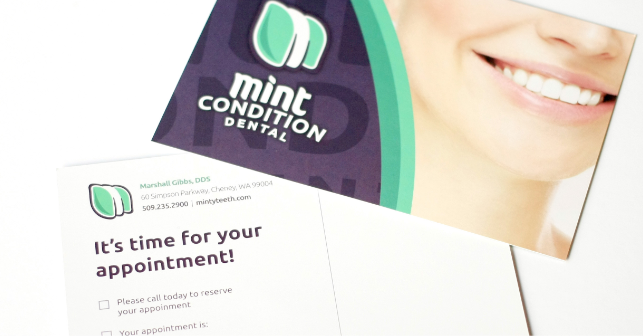 That’s what Mint Condition Dental wants you to feel when you enter any of their office locations. 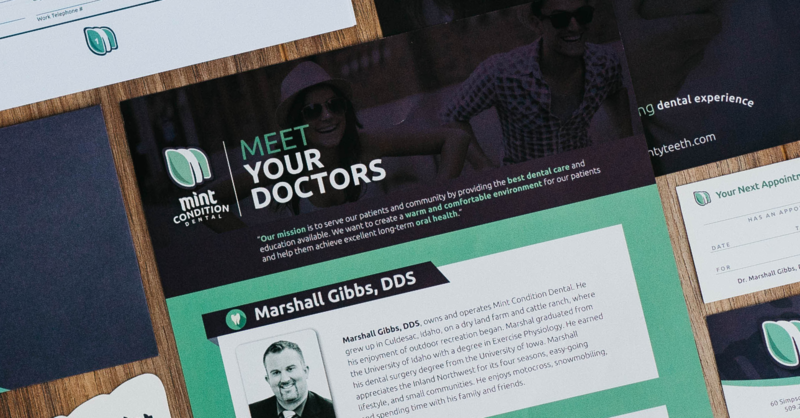 Led by Dr. Marshall Gibbs, DDS, Mint Condition boasts three bustling practices in the Inland Northwest that help build beautiful, healthy, confident smiles across the region. 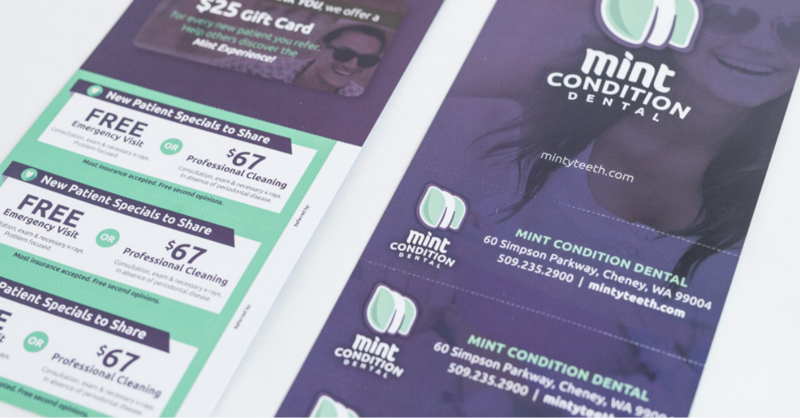 The Mint Condition brand is built from the ground up and can be seen everywhere from their online presence to their promotional items and waiting rooms.